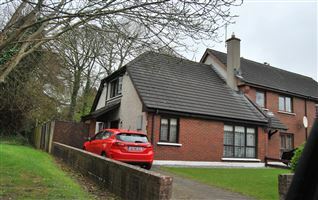 REA are pleased to present for sale this beautifully presented property at 2 Evergreen Avenue in Baylough. 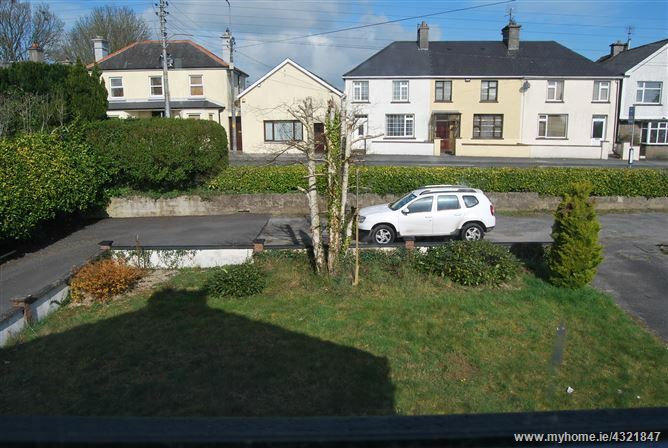 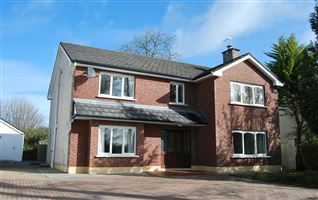 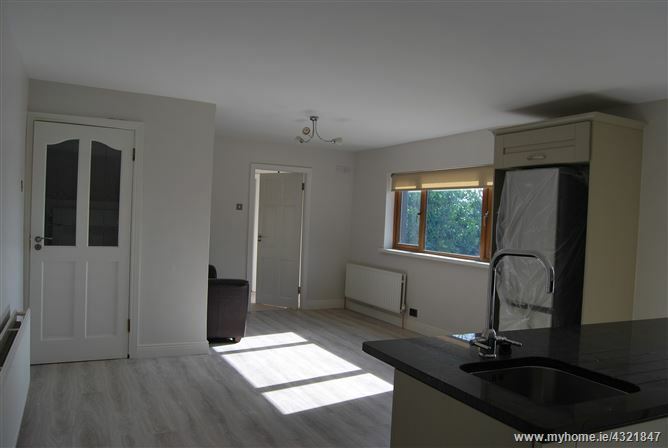 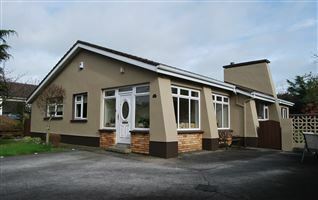 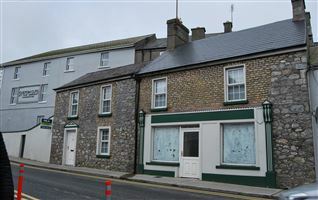 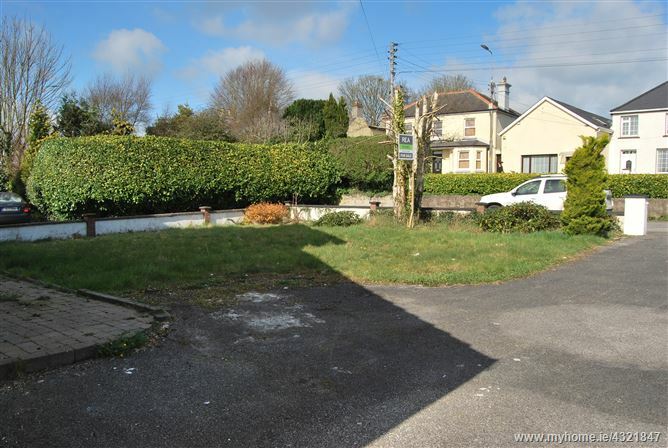 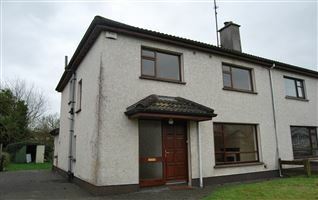 This property offers extra large accommodation with ample room for all the family. 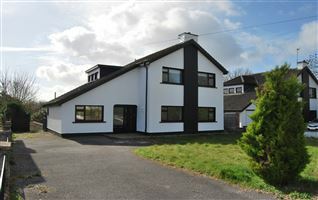 This home Enjoys a quiet position off the main road, yet within a short distance of all amenities. 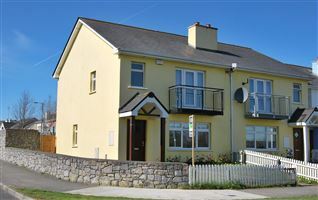 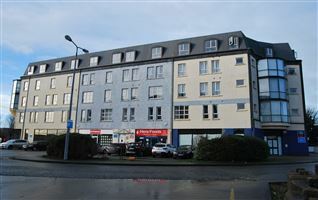 Athlone town centre is just a five minute drive and access to the Dublin to Galway motorway is close by. 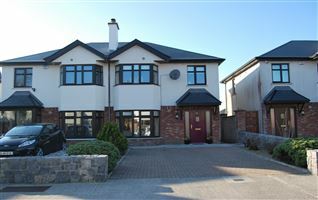 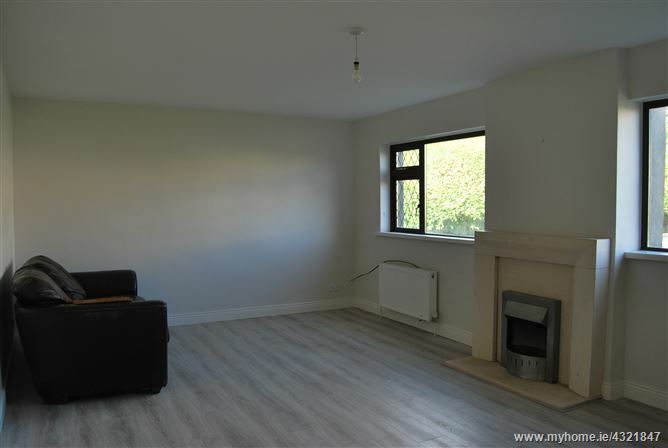 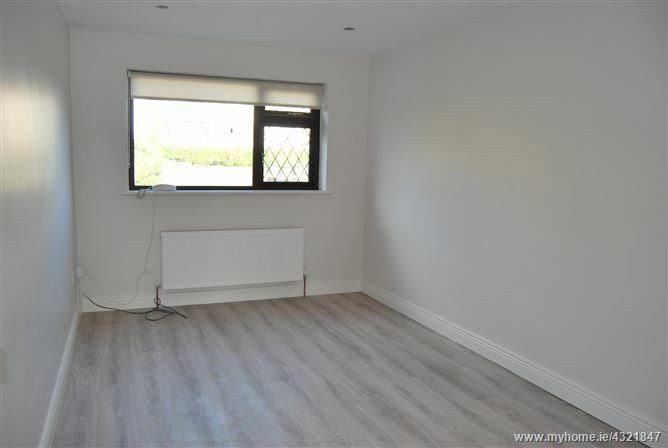 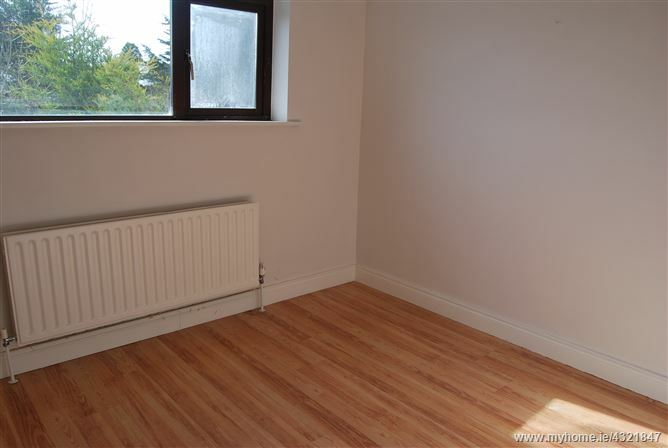 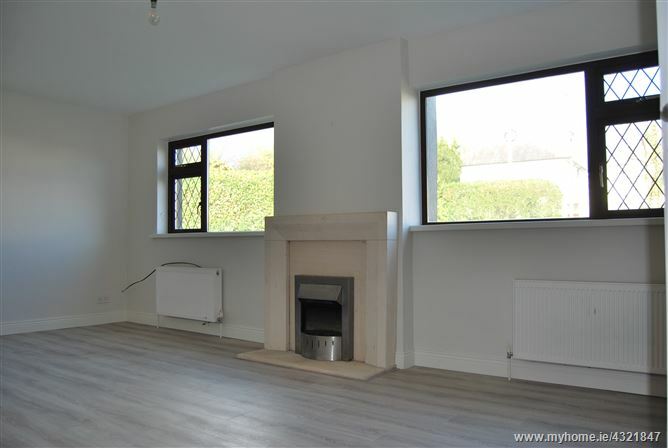 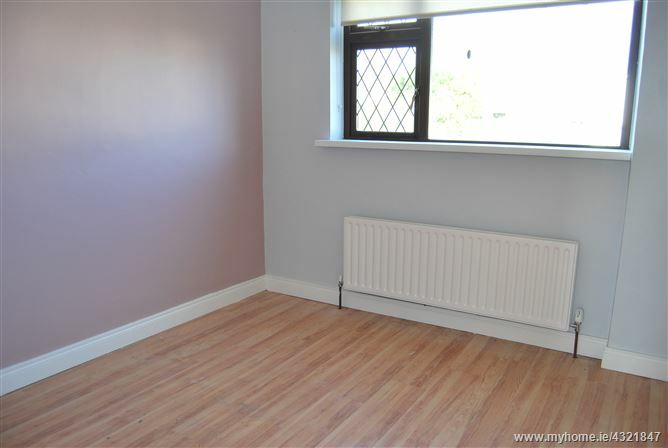 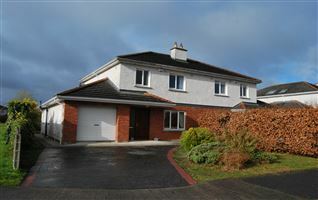 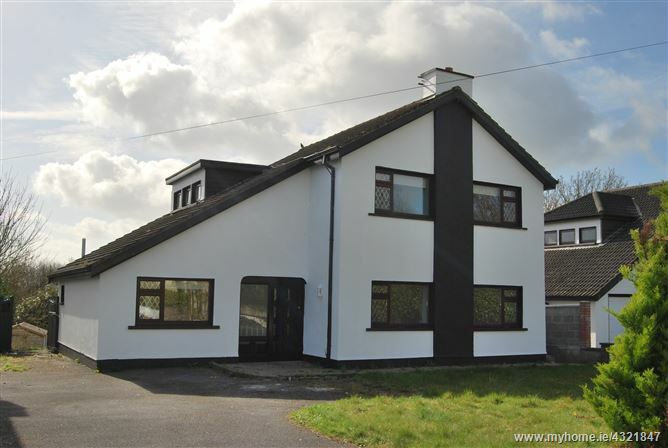 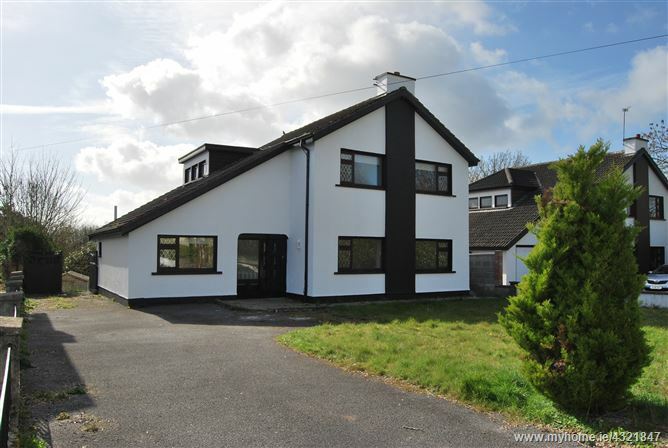 This property offers a bright entrance hall with laminate flooring, a large lounge room with ornate electric fireplace. 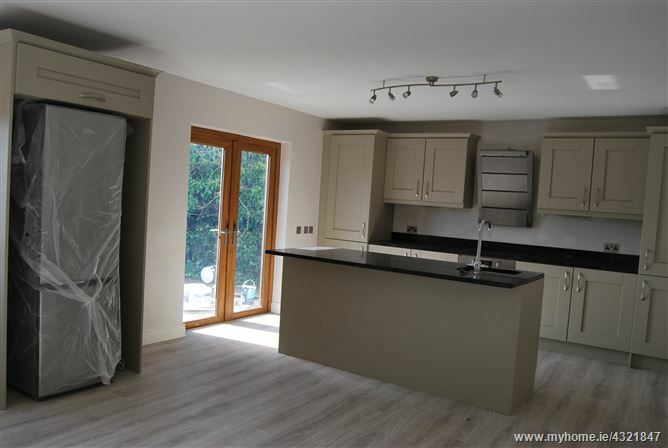 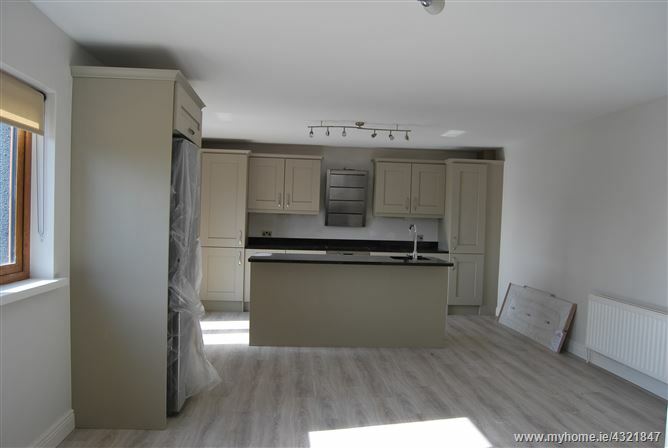 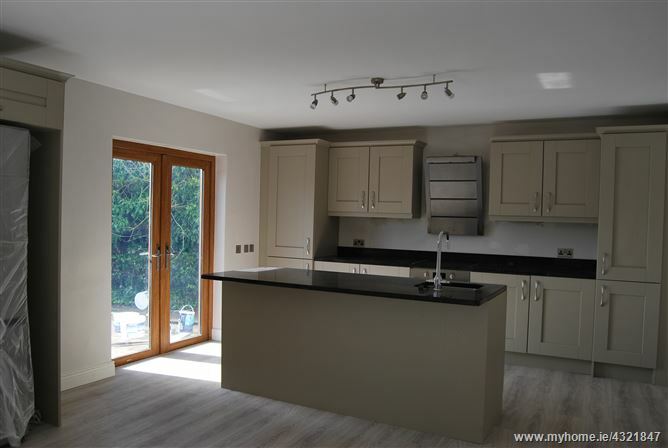 The Kitchen is extra large boasting a newly fitted kitchen with extensive wall and floor units, pull out pantry and drawers. 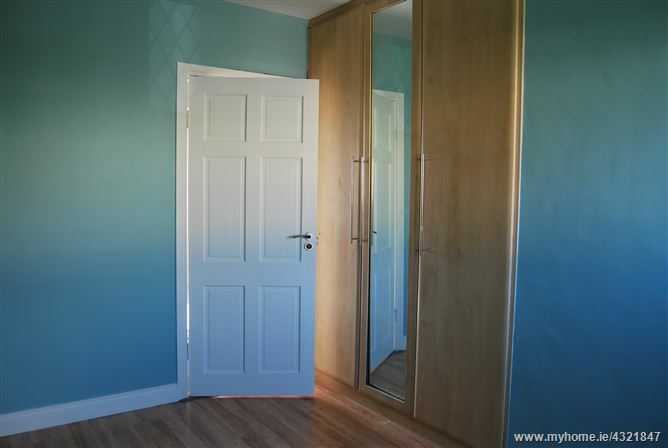 Double doors allow access from the kitchen to the rears gardens. 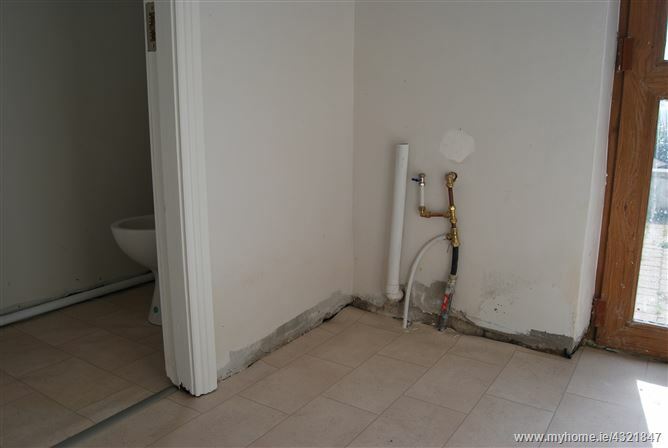 The utility room, guest wc and office/playroom completed the first floor. 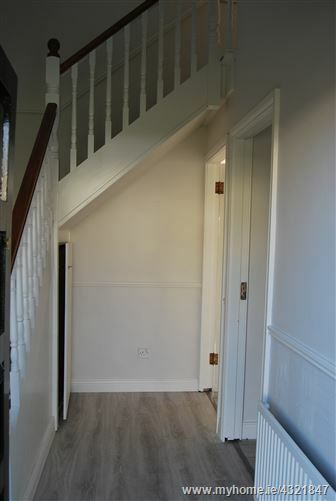 Upstairs there are four generous sized bedrooms with one ensuite and a family bathroom. 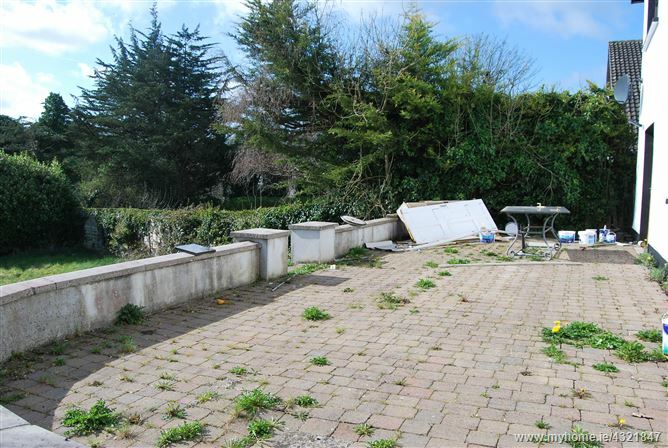 There are gardens to the front and rear of the property. 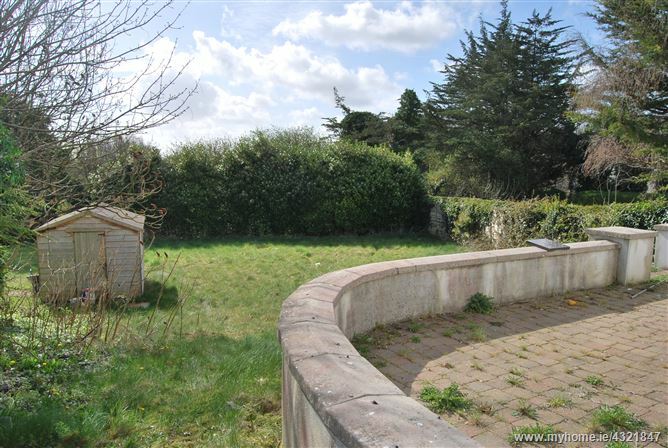 There is a beautiful raised paved area to the rear of the property.